Hair growth can be a slow process. Months seem to pass by with your hair only having grown a couple of inches, and before you know it, it’s time for a trim. The damage your hair goes through when you are trying to grow it is not easy to deal with either. And sometimes, the thought of giving up and chopping it all off seems like the easiest thing to do. But you don’t have to. 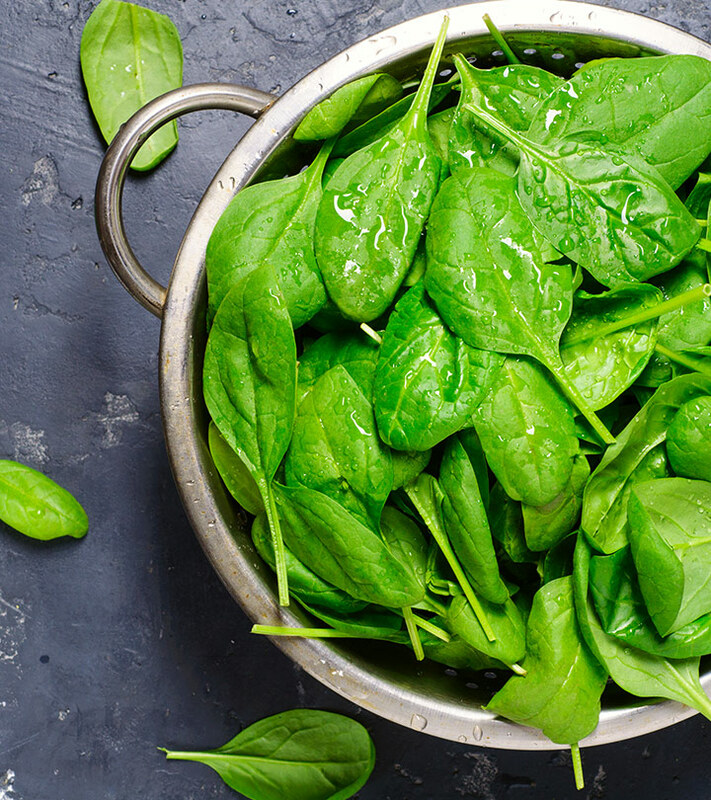 Natural growth-boosting treatments like spinach can do lots of good for your hair. Read on to know more. Spinach is rich in vitamins K, A, C, B2, B6, B1, E, manganese, zinc, iron, and omega-3 fatty acids. These nutrients help nourish your scalp and hair, ensuring healthy hair growth. The high content of antioxidants in spinach helps avoid hair damage and boosts scalp health. Vitamin B and C are excellent for encouraging healthy hair growth. They speed up the rate of hair growth by increasing collagen and keratin levels. The rich iron content helps increase the supply of oxygen to the hair follicles, ensuring that they stay in top health. Spinach has anti-inflammatory properties that help soothe an aggravated scalp. Throw the ingredients into a blender and blend until you get a smooth, consistent paste. Apply this paste all over your scalp and work it through the entire length of your hair. Once your hair and scalp are both covered in the spinach mixture, leave it on for 30 minutes to an hour. Wash the spinach hair pack out with cool/lukewarm water and a mild sulfate-free shampoo. The honey and oil in this pack help seal the nutrients and moisture in your hair, keeping it healthy and damage-free. It also helps soothe your scalp, and improve circulation to boost healthy hair growth. 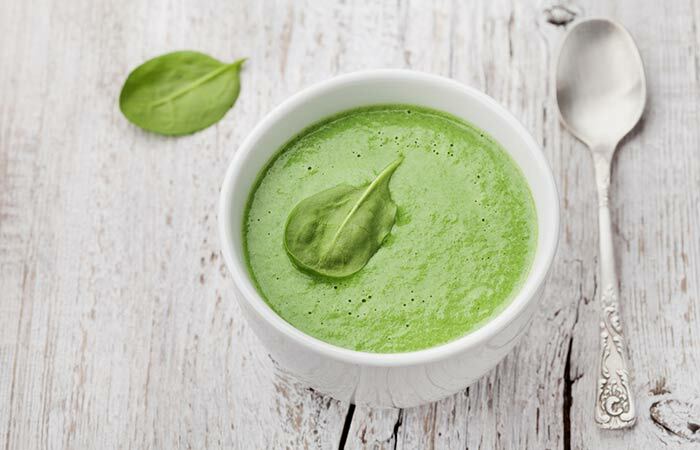 Blend half a cup of spinach until you get a smooth paste. Use a cheesecloth to separate the pulp from the juice. Mix the pulp with your choice of carrier oil. 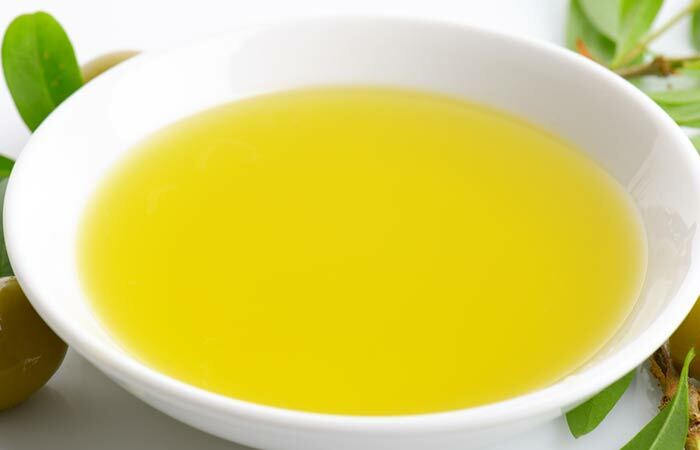 If you have oily hair, use a light oil like jojoba or olive oil. For dry hair, use coconut or castor oil. Massage the oil into your scalp for 15 minutes and then work it through the whole length of your hair. Leave the oil on for an additional 45 minutes. Wash out the spinach oil with cool/lukewarm water and a mild sulfate-free shampoo. A spinach and oil massage can help improve blood circulation while unclogging your pores and balancing oil production. This helps boost scalp health for healthy hair growth while conditioning your hair and tackling issues such as dryness or frizz. 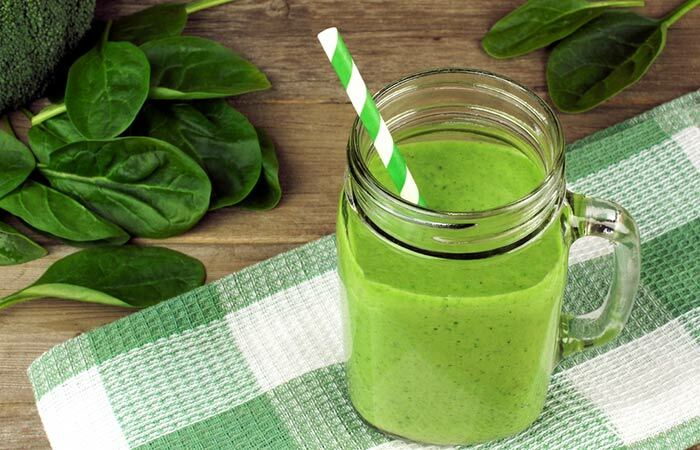 Not everybody likes to apply spinach to their hair and if you are one of those, here’s a spinach smoothie recipe for you to try. You can’t even taste the spinach when it’s blended in with the delicious fruits. Throw these into a blender and to it add the spinach and almond/coconut milk. Blend the ingredients until you get a smooth mixture. What you put inside your body is just as important as what you’re putting in your hair. For your hair to grow out strong and healthy, your body has to be well nourished. Using the topical spinach treatments in combination with consuming this smoothie will ensure that your hair remains healthy root to tip as it grows. 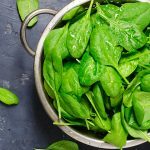 Growing your hair can be a real test of patience but with these spinach remedies and smoothie recipe, you can not only promote hair growth but also improve the overall health of your hair and scalp. Do you know any other ways on how to use spinach for hair growth? Tell us by leaving a comment below. Do you know that just 1/2 cup of cooked spinach gives you thrice as much nutrition as 1 cup of raw spinach. Find best benefits of spinach for health here..
How Iron Helps Hair Growth? While the hair care products are important, it is also important to keep an eye on your diet. 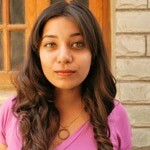 Check out how iron for hair growth is necessary!